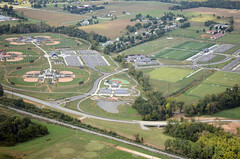 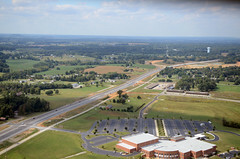 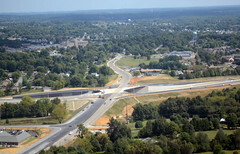 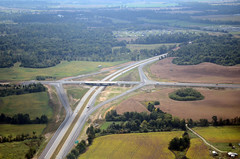 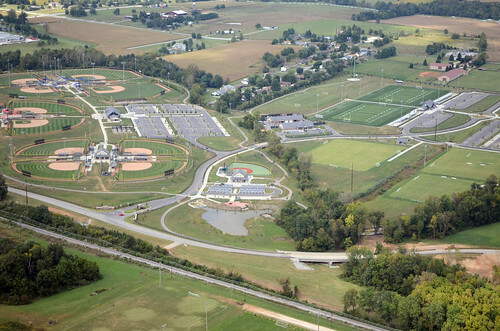 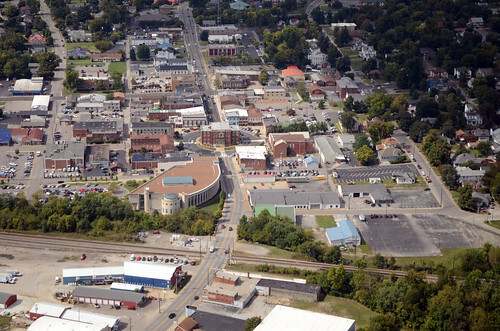 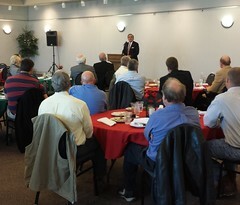 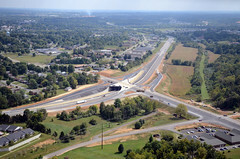 Elizabethtown offers an exceptional business climate that gives new and existing companies a competitive advantage. 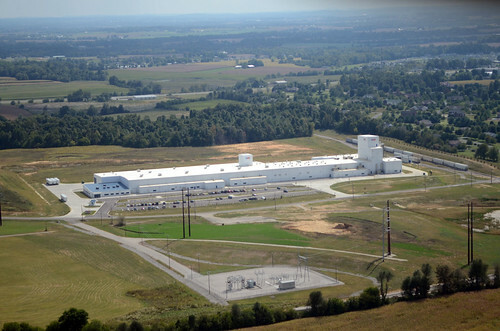 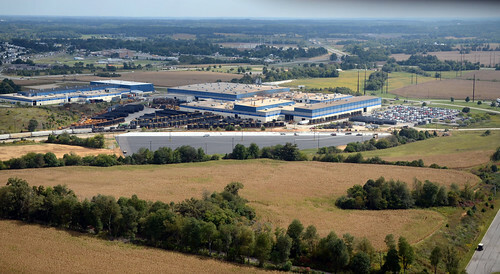 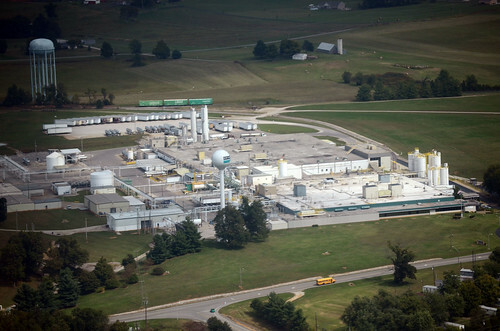 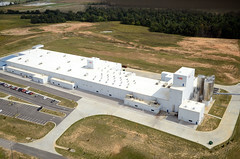 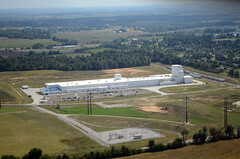 Located in Central Kentucky, Elizabethtown puts your products within a day’s drive of two-thirds of the U.S. population. 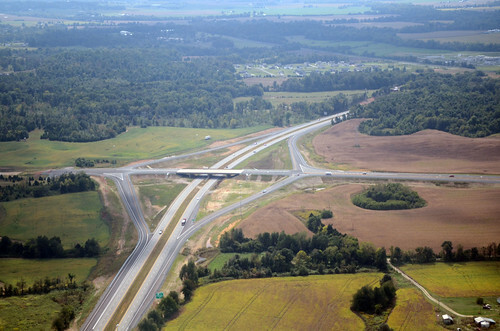 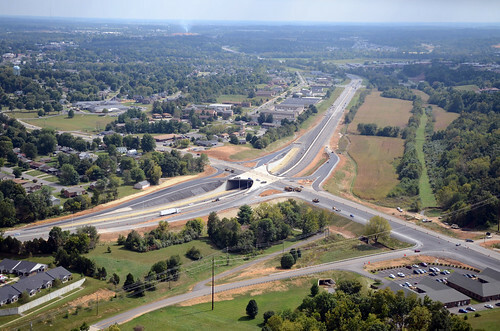 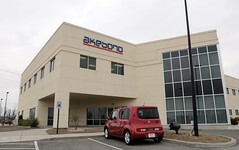 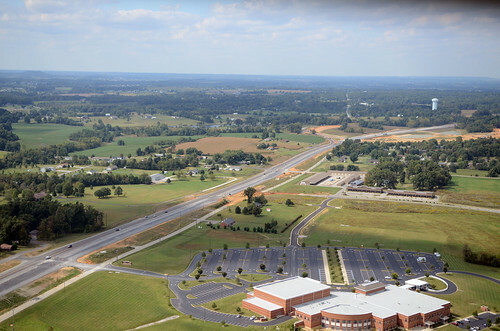 We’re right off Interstate 65, the Western Kentucky Parkway and the Bluegrass Parkway, and we’re just a short drive from Louisville International Airport and UPS WorldPort. Abundant railway service also is available. 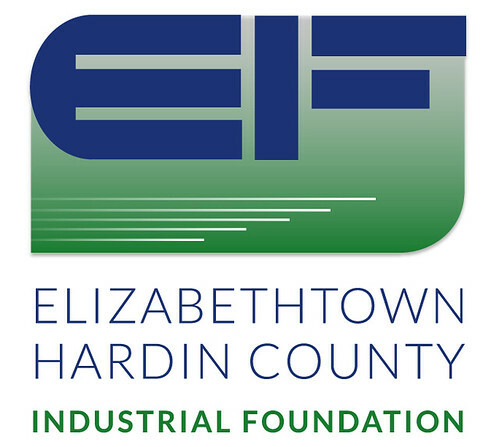 Businesses in Elizabethtown enjoy some of the lowest utility costs in the nation, substantial incentives, no-cost workforce training programs and much more. 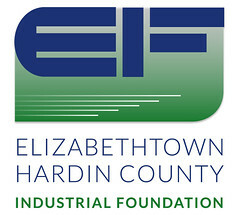 EHCIF works closely with industry in the area, helping to make valuable connections with government, education and other organizations that benefit our flourishing business community.